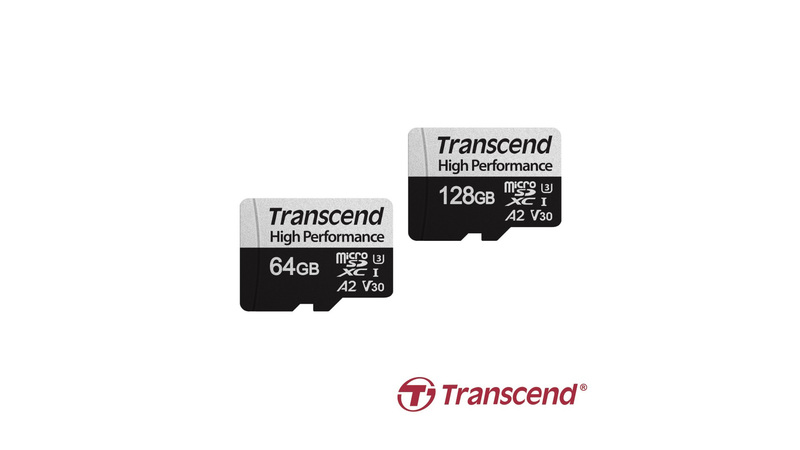 Transcend has announced its new high performance 330S microSD cards designed for mobile and portable console gaming. The new 330S microSD cards comply with the latest A2 speed class that gives them a rated minimum random read and write performance of 4,000 IOPS and 2,000 IOPS, respectively. It is also rated for read speeds of 100MB/s and write speeds of 85MB/s, with a minimum sustained sequential speed of at least 10MB/s. The new cards also meet the UHS Speed Class 3 (U3) and UHS Video Speed Class 30 (V30) standards, making them capable of handling 4K Ultra HD video recording. Lastly, the 330S cards are said to be able to perform at temperature extremes of -25° to 85°C and are also waterproof, shock and vibration proof, and x-ray proof. The Transcend 330S microSD cards are available in 64GB and 128GB storage capacities and come with the company’s five-year limited warranty.